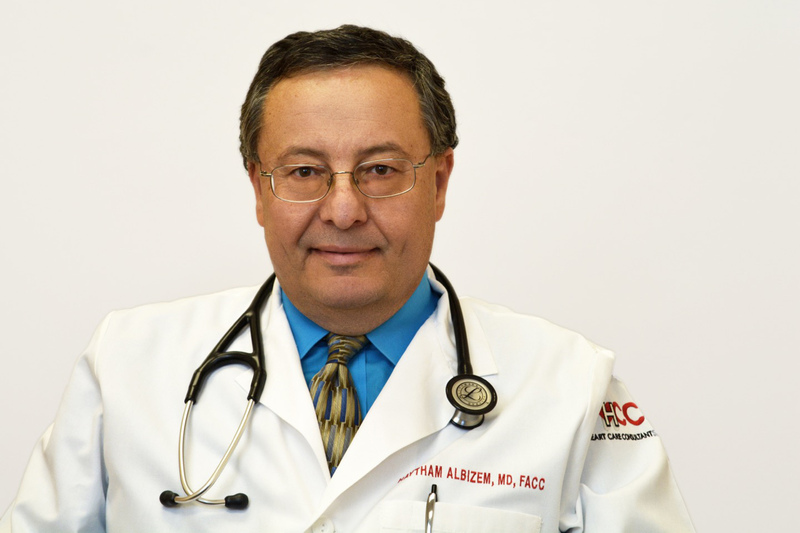 Dr. Albizem specializes in clinical and interventional cardiology with over 14 years experience. This test is given while you walk on a treadmill to monitor your heart during exercise. Your breathing and blood pressure rates are also monitored. An echocardiogram is a non-invasive test that uses sound waves to create a moving picture of the heart. Heart Disease is the number one cause of death for both men and women in the United States. At Heart Care Consultants, preventing and treating heart disease is our specialty. Our practice is made up of experienced cardiologists, electrophysiologists, interventional cardiologists, and nursing professionals.